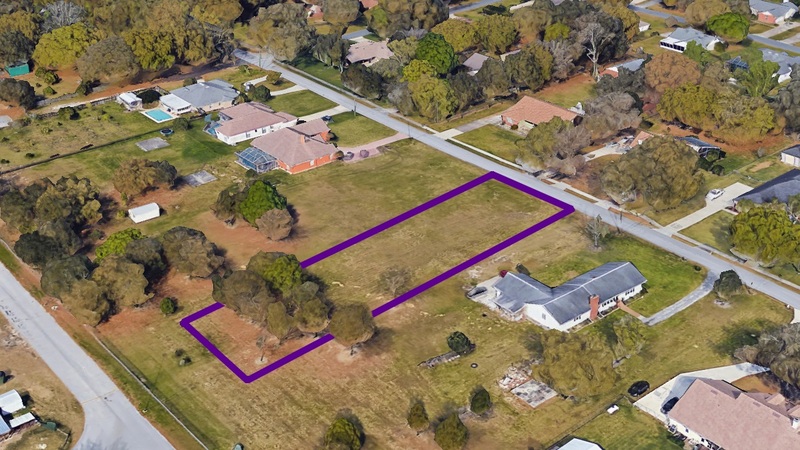 0 Peterson Rd, Lakeland FL 33813 building home site is coming soon to the market. This is a beautiful homesite ready for a custom-built home. It has already been cleared. Your new home will require a money saving septic system and will be able to be connected to the county water supply. Your new homesite is over 90 feet wide and over 325 feet in depth, is relatively flat, and has a few privacy trees near the rear of the property. The total acreage is 0.67 acres. This is an ideal location and scenario for your custom home project. This gorgeous, ready to build home site is currently listed with Focus Realty Group, KW Lakeland. Please contact me today to submit an offer on the property. I am also a custom homebuilder, and would be happy to sit down with you for a complementary design consultation if you wish. Learn a little more about the design build process at http://FocusHomes.Co. Public open house planned for date and time TBD. Please call or text Jared Weggeland at 863-640-2246 to receive updates on this building home site as more information and pictures are available, or, contact us online today.